The Chicago Cubs are in the 2016 World Series. Good for them. They’re a great team. So, why am I so bitter and resentful? Why did I root against them vs. the LA Dodgers? Could it be that I’m a St. Louis Cardinals fan, and that my allegiance—like that of so many sports fans–is a tribal thing? And is my identity as a liberal/progressive just another form of tribalism? Growing up in the 1950s and 60s, I think I had come to expect evolutionary social progress. In the 1970s, I thought we were on the brink of shedding our tribal identities and becoming a more open, accepting, inclusive and big-thinking society. Things have not turned out that way. Of course, as Brooks hilariously demonstrates, belonging to a tribe and asserting your group’s superiority is as old as human society. So, I suppose I shouldn’t be surprised that our political culture reflects that human inclination. And as a baseball fan, I probably should have expected this. Team allegiances have been a fixture in the sports world for more than a century. As my 102-year-old mother has reminded me many times, when she was a young girl in Cleveland, her father made her memorize the nicknames of all of the major league baseball teams—most of whose players were natives of the towns they played in and for. You could say that these fanatic loyalties were the precursors—and perhaps even the role models—for the fixed political identities that have emerged in the late 20th and early 21th centuries. 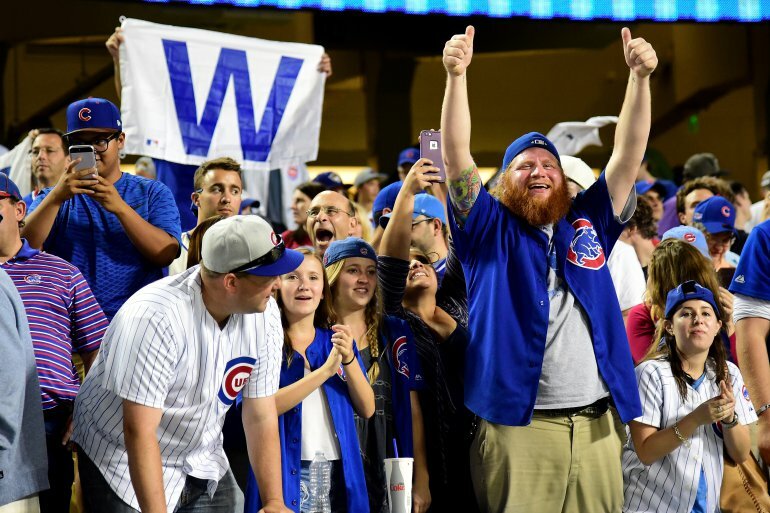 A Cubs fan is a Cubs fan forever. Same for the Yankees, the Dodgers and the Cardinals, too. Win or lose. Ditto for people who identify as Republicans or Democrats.